You are here: Home / Local Love / Spooky Tees, Winter Workshops, and a Giveaway! Spooky Tees, Winter Workshops, and a Giveaway! Giveaway – The Great Big Boo! (Update: Contest closed) Here’s a fun, family-friendly way to get into the Halloween spirit! 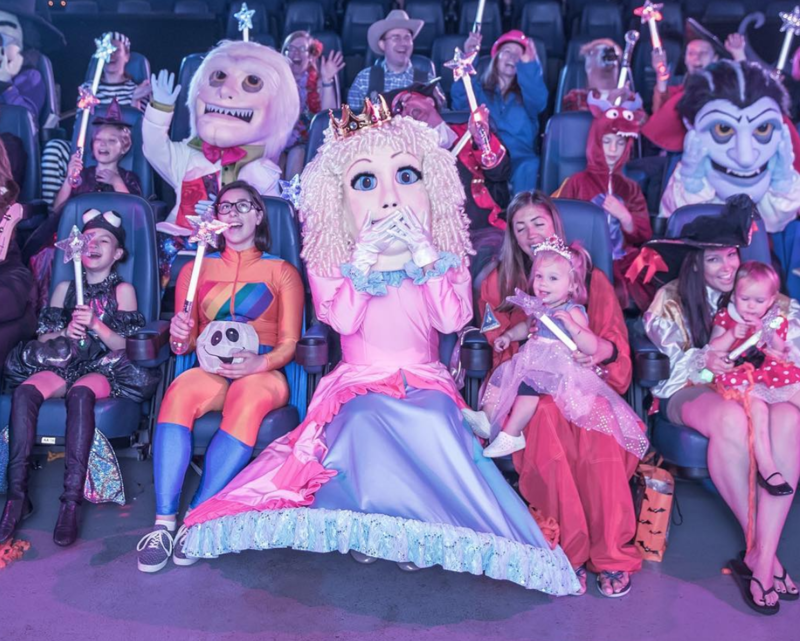 The Great Big Boo – dubbed “The Ultimate Family-Friendly Halloween Experience” is touring Cineplex theatres across the country from October 12-29. The live-action Halloween show stops in Edmonton October 18-22. To enter to win a four-pack of tickets to the show, tell us your favourite part of Halloween (in the comment section at the bottom of this post). Contest closes tonight at 11:59 p.m MST. Winner will be contacted directly. Nothing tacky about these Halloween tees. 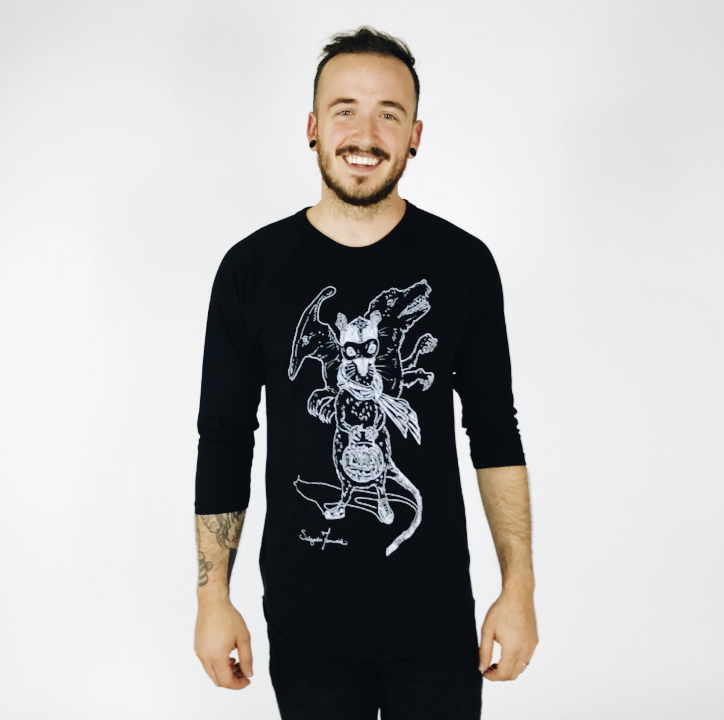 Salgado Fenwick is out with creepy creatures Halloween shirts for guys, girls, and kids. The local shop prints hand-drawn art on clothing in small batches only. Check out the full creepy line here. This is on my list of new places to try. 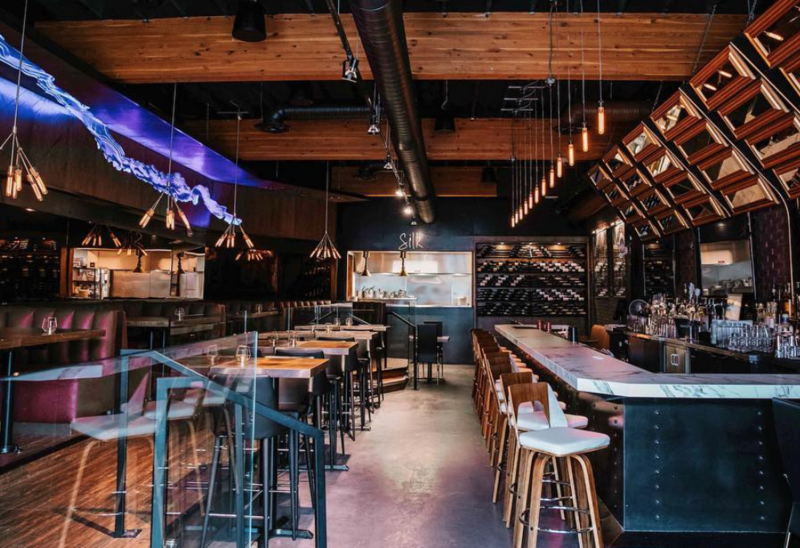 Silk Bar and Kitchen is a fairly new 84-seat restaurant and lounge in the Ice District. Looks like a great place for drinks before the game. If you’ve tried it, let me know what you think! There’s nothing like getting all messy doing crafts and projects, especially when it’s for a good cause. 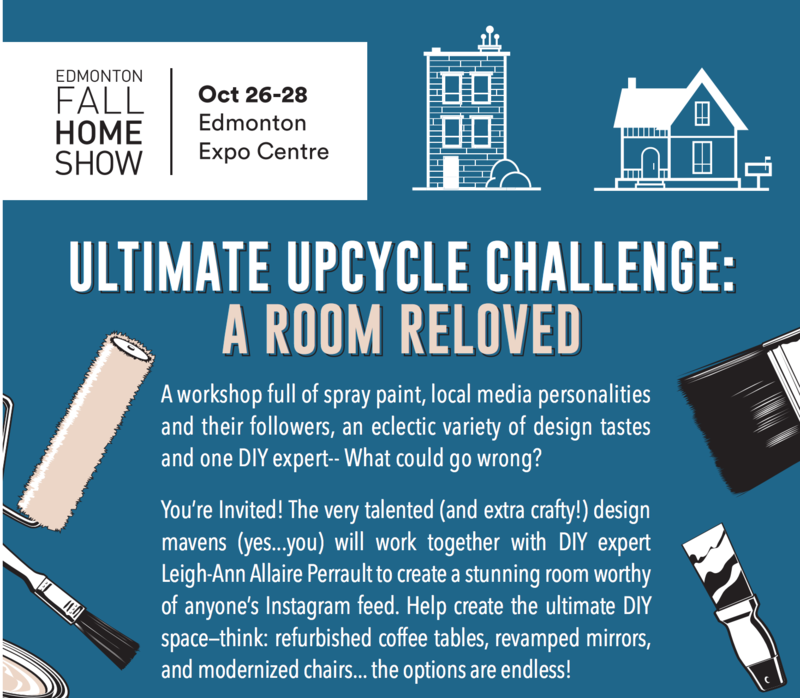 I’m excited to part of The Edmonton Fall Home Show‘s Ultimate Upcycle Challenge: A Room Reloved, happening October 26! 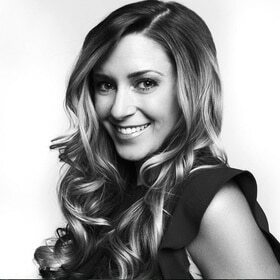 DIY and Lifestyle Expert Leigh-Anne Perrault is hosting this fun, private event with several local influencers and a handful of winners. We’ll be revamping old pieces of furniture to be auctioned off at the Edmonton Fall Home Show, with proceeds going to Habitat for Humanity. So, save the date and read next Friday’s Local Love List to find out how to win your way in! Still with the Edmonton Fall Home Show… When I got word Calgary-based professional organizer Helen Youn was coming to town to present at the show I just had to connect with her. 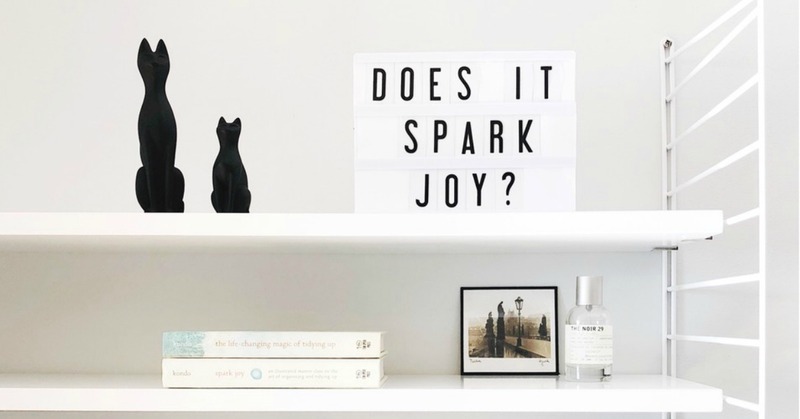 She specializes in the KonMari Method of organizing your home to spark joy. I know you’ll love what she has to say! I’ve asked her to give us Five Simple Ways You Can Create A Joyful Home. Read here. It’s the grown-up version of trick-or-treating. 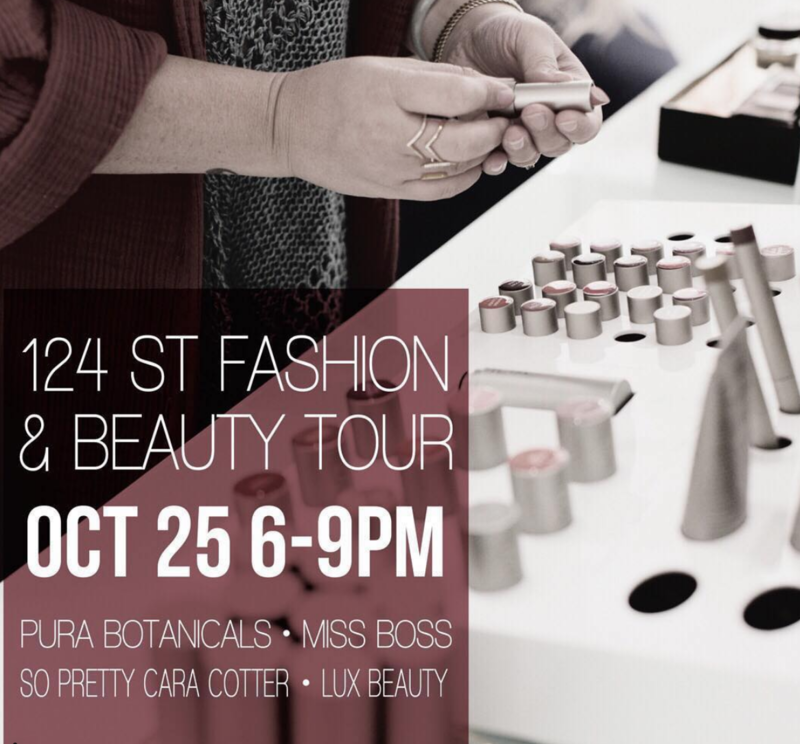 A few shops on 124th Street have teamed up for a fashion and beauty tour and private shopping event on October 25 from 6-9pm. You’ll be stopping by all four businesses (Pura Botanicals, So Pretty Cara Cotter, Miss Boss and Lux Beauty Boutique) to hear expert demos, get some sweet swag bags and do some private shopping. Get tickets here before they sell out. 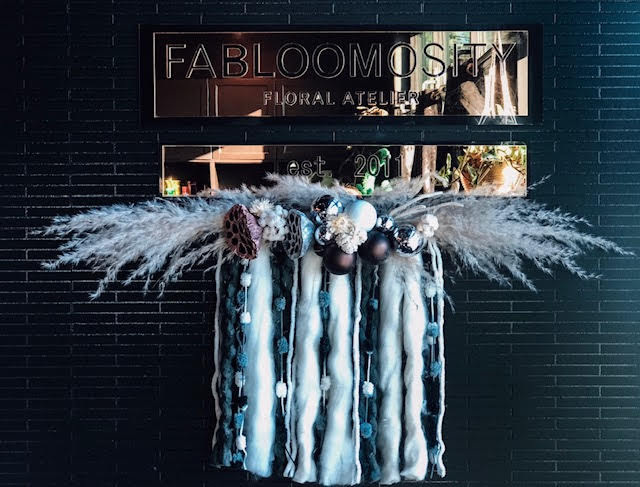 A festive night out with friends at Fabloomosity! You’ll create a beautiful winter door hanging and enjoy yummy hot chocolate and treats from The Art of Cake. Tickets are $100. The first workshop is already sold out but you can still get in (for now) to the November 8th workshop. Sign up here. 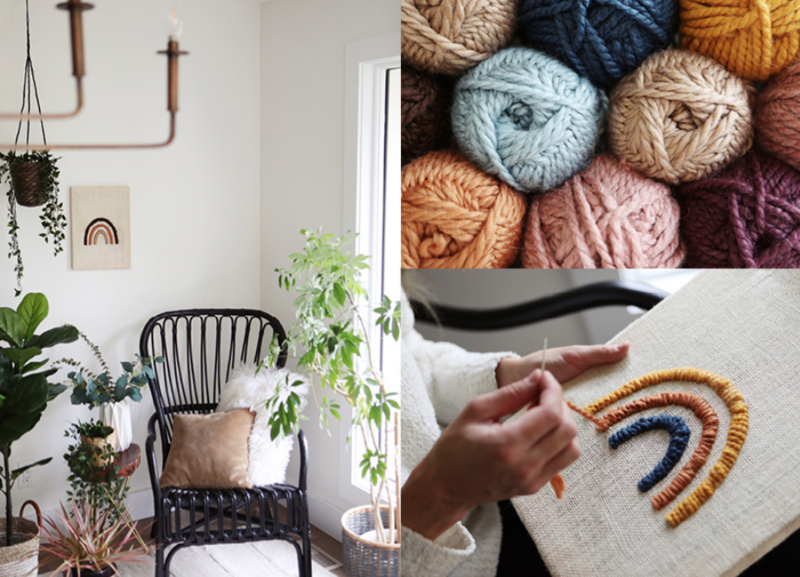 Modern stitching, cake and confetti in this new workshop by Modern Social! You’ll stitch a rainbow piece and enjoy treats, refreshments, and the company of others. It’s all goes down October 22 from 7-9 at the Whitemud Creek Community Centre. Register here. I’m in the middle of a mind and body reset (something I decided to do after the indulgence of Thanksgiving and craziness of September). I’ll be featuring the ways I’m resetting on my Instagram Story and you can join along too! 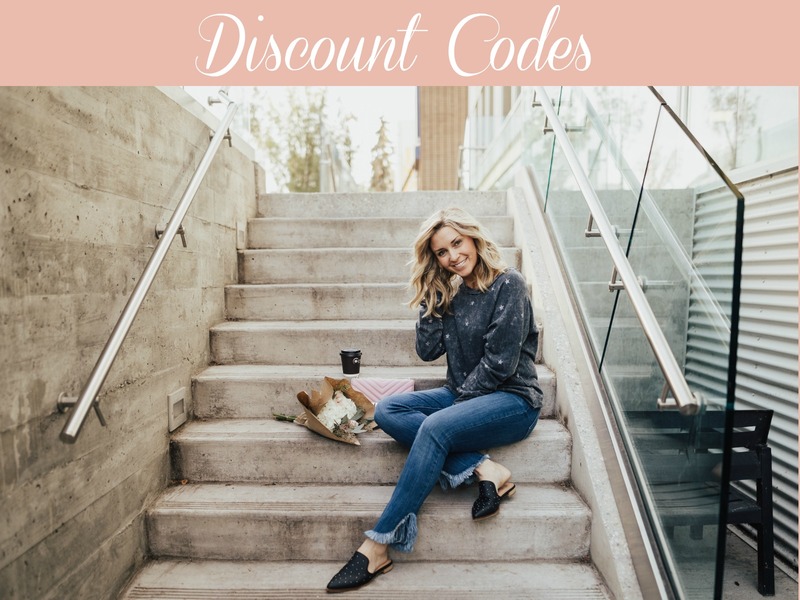 I’ve teamed up with several local companies to help us throughout the next couple weeks and I’ll be offering discount codes along the way. 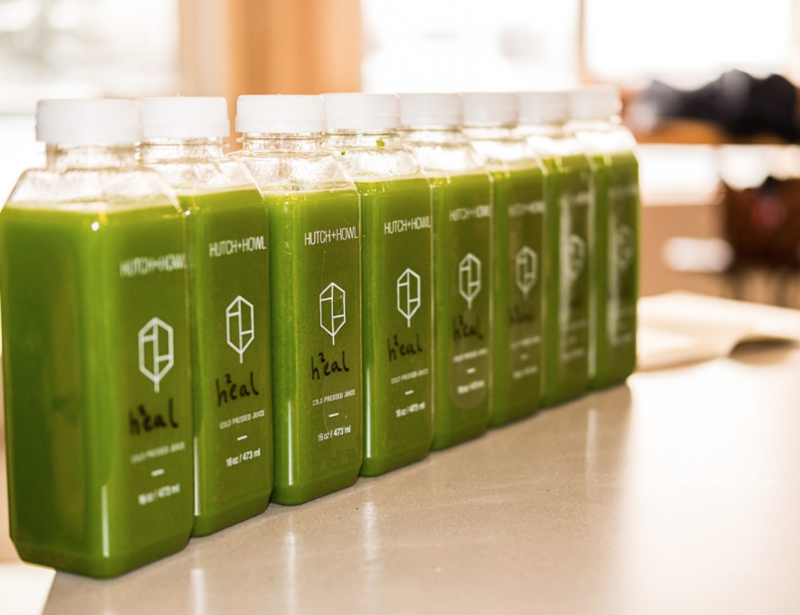 Try a one or three-day reset (juices, shots, soups and salads) with Hutch + Howl. Use the code ‘Kari15’ to get 15% off! Order here. Follow more of our local adventures here. My favourite part of Halloween is getting creative with DIY costumes and watching Hocus Pocus! They really should make a sequel! I would love to win tickets to the Great Big Boo!. My favourite part of Halloween is carving pumpkins and of course the little chocolate bars – sweet tooth! Tickets to the Great Big Boo would be amazing!! My favourite part of Halloween is pumpkin carving parties with family and friends and visiting with the neighbours while trick-or-treating with the kids! Love having kids so excited for Halloween this year! Picking our pumpkins, costumes & fall decorations- not to mention pumpkin spice everything 🎃. Had a near 2 year old who refused constumes to a now nearly 4 year old who dresses up all of the time! My favourite part about Halloween is seeing how excited my daughter (now 8 years old) gets when she gets home from Trick or Treating and gets to help hand out candy to all the other Trick or Treaters coming to the door! She loves handing out candy more than she loves getting candy for herself!! My favorite part of Halloween is dressing up the kids in costumes.